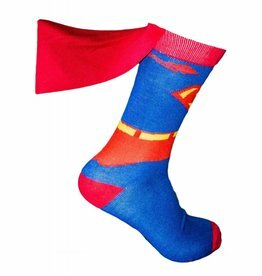 We may not be the caped crusader or faster than a speeding bullet but our socks can be! 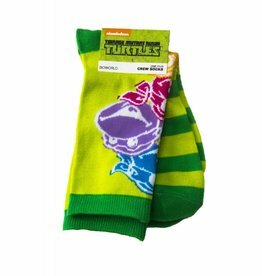 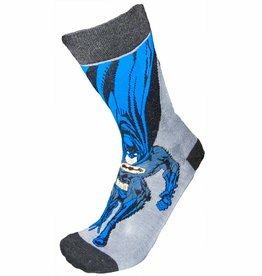 Whether you are looking for Batman socks, Spock socks, Superman socks or anyone of the hundreds of hero socks we carry you won't be disappointed. 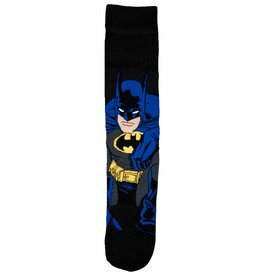 Socks with capes, ears, wings and even hair to dress your feet in crime fighting success! 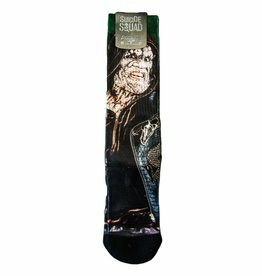 These socks have become an international rage among athletes and business men alike. 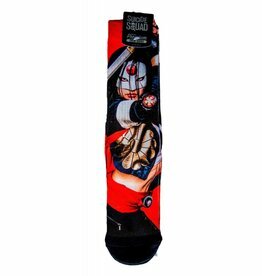 show them you mean business on the field or have a conversation starter at work. 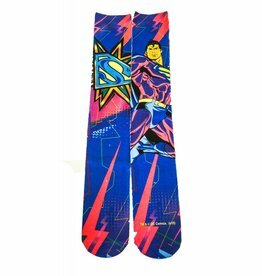 Build your collection today and have a different hero for every occasion!